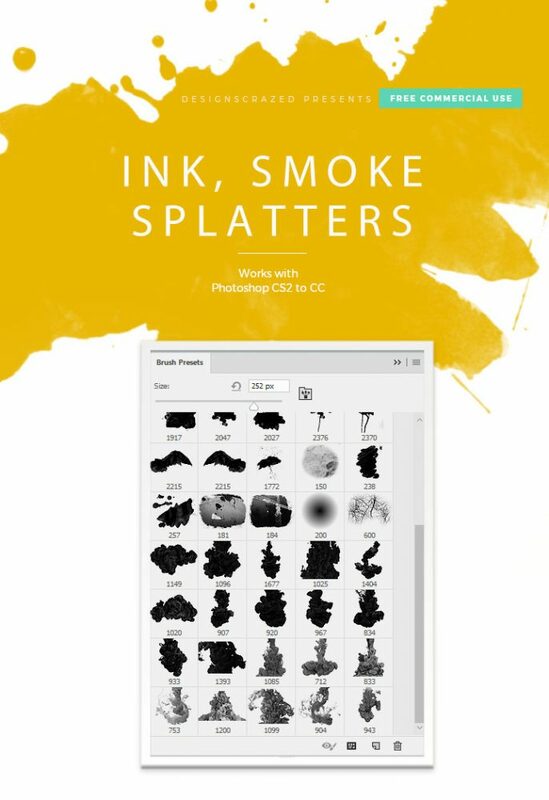 Download from over a 1000 handpicked brushes for creating fantastic smoke effects with high-resolution smoke, fire, chalk, fog, explosions, splatters, etc. The files are in downloadable zip format. Free for Commercial use. Meaning, use without attribution. Time saver! You save 1000 hours of your designing time by using these high-quality brushes in your next design. Graphic designers, digital artists always need resources to speed up their work, either its designing new art or image manipulation works. 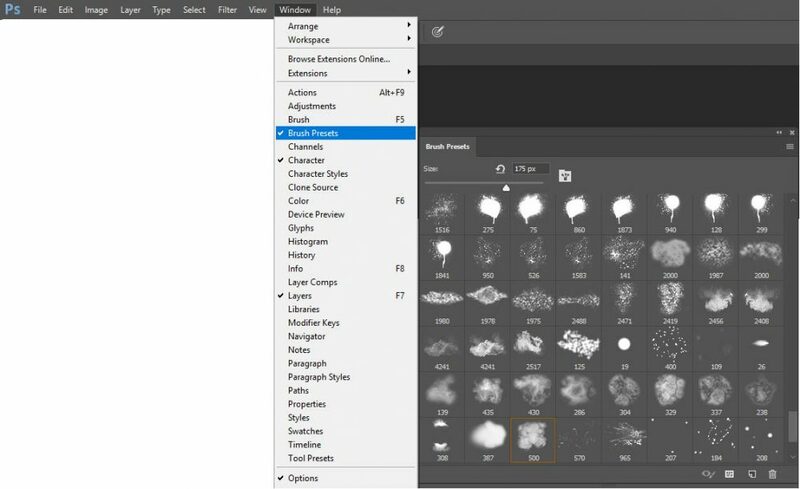 Photoshop is a convenient design tool as it comes with options to add, create: customized brushes, patterns, textures, etc. 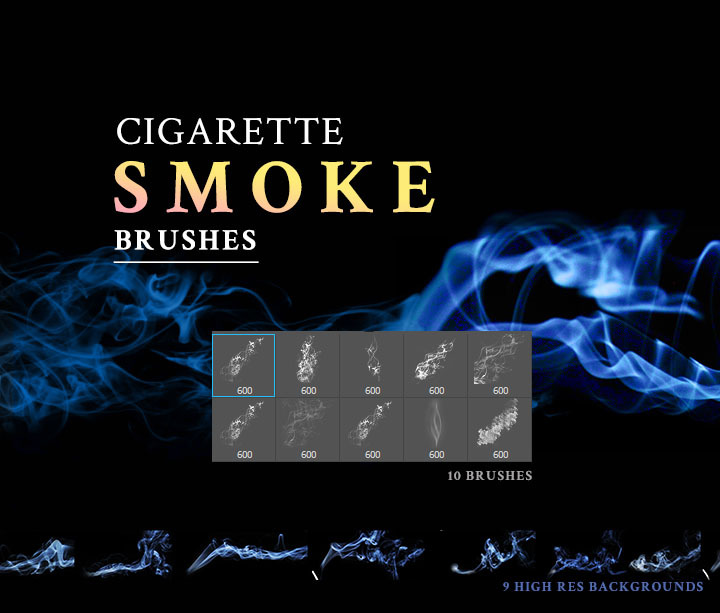 To add to your collections here are some best-designed smoke brushes for you. 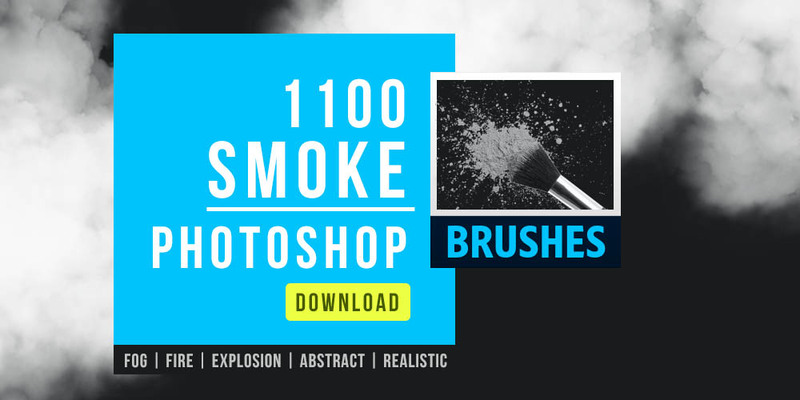 We hope this unique smoke photoshop brush packs will help you create your custom brush palette. ? 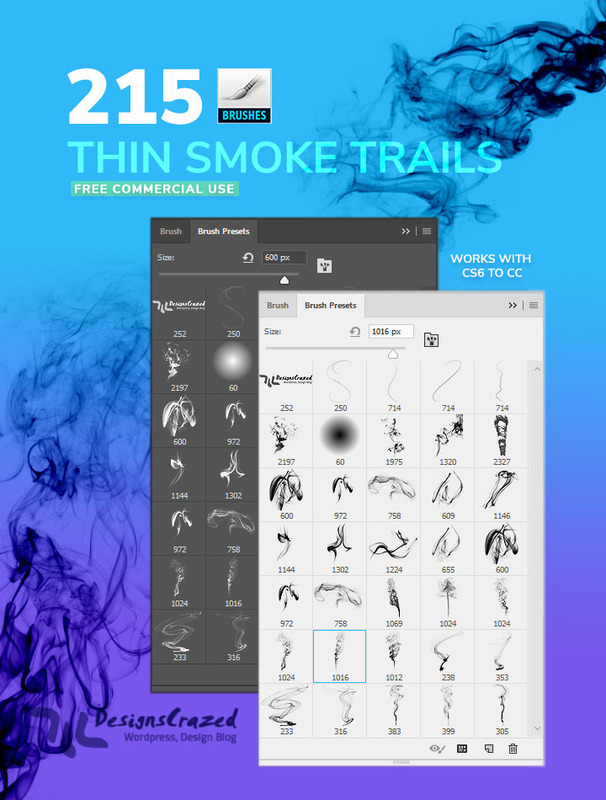 As the name, Thin smoke, this brush set contains 270+ high-quality Photoshop brushes for creating cool smoke effects with light and medium size brushes. With unlimited color options, you will be able to create colorful smoke trails on posters and background designs. No need to waste time designing everything from scratch. Make classic designs with ease in your next project. Personally, I think, this is a superb brush set every designer must have. A cloud of thick white smoke on a pure black background will give a powerful effect to any design. It will be useful for background overlay on poster designs, image manipulations, creating neat dispersion effect and more. 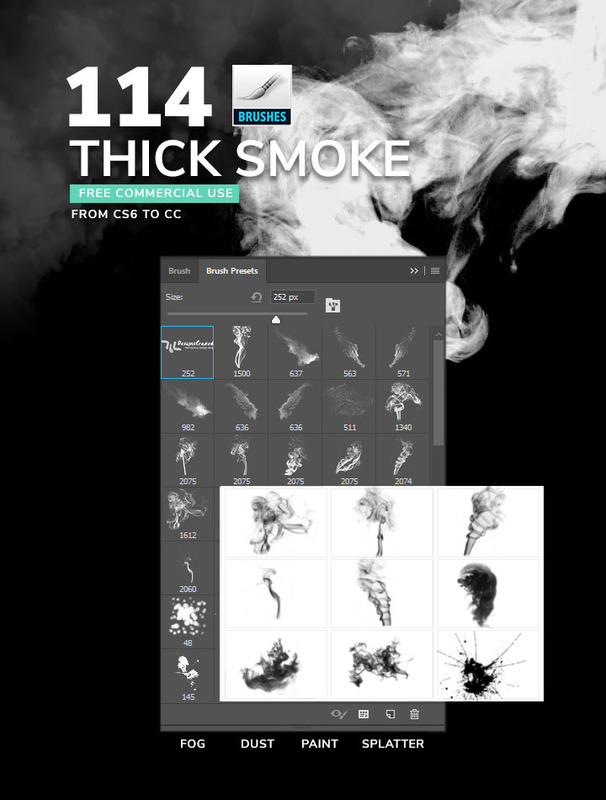 Therefore, to get a highly realistic and transparent smoke effect, we give you this 114 brushes for your commercial projects. 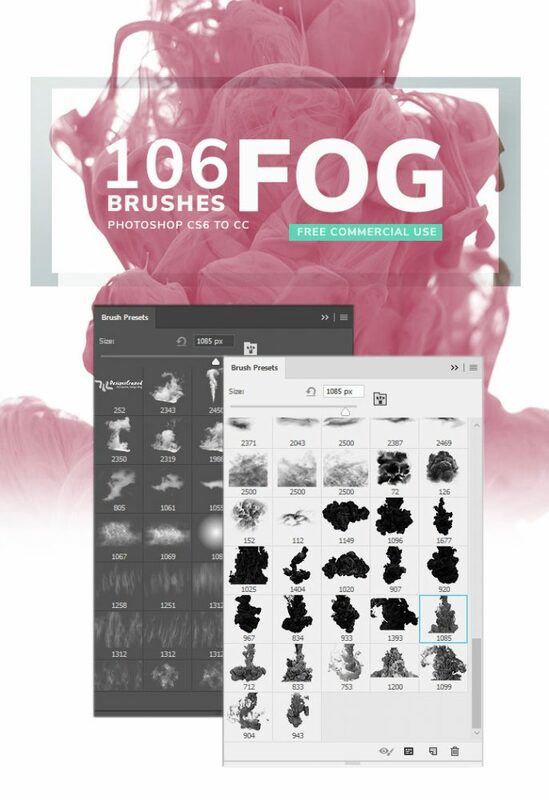 This set contains 106 high-quality brushes for adding misty, foggy backgrounds to any image designs. These high-resolution brushes create a transparent overlay on individual photoshop layers; as a result, you get a stunning effect on portraits, nature backgrounds, textures, etc. Brush colors in this set are not just black and white; you can have infinite variations using Photoshop color tool. 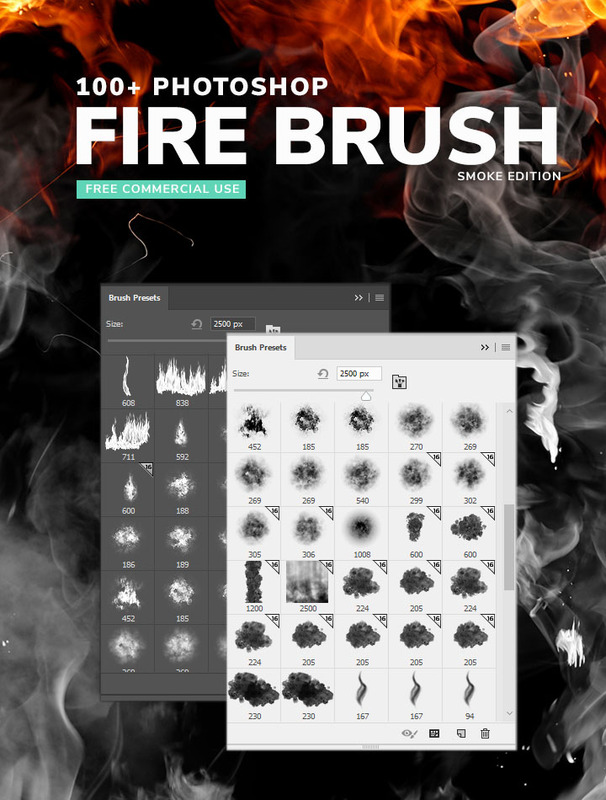 This free brush set contains 100+ brushes to create fireballs, explosion, flames, and real smoke so that you get realistic visual effects in your designs. Make a bomb explosion filled with pixel perfect particles, powder, dust, and stone for high-quality photoshop design. This brush set of 88 free brushes will help you create stunning bursting effects, and it is free to download for personal as well as commercial projects. Get a realistic chalk effect by using a single brush stroke on a chalkboard or blackboard designs. 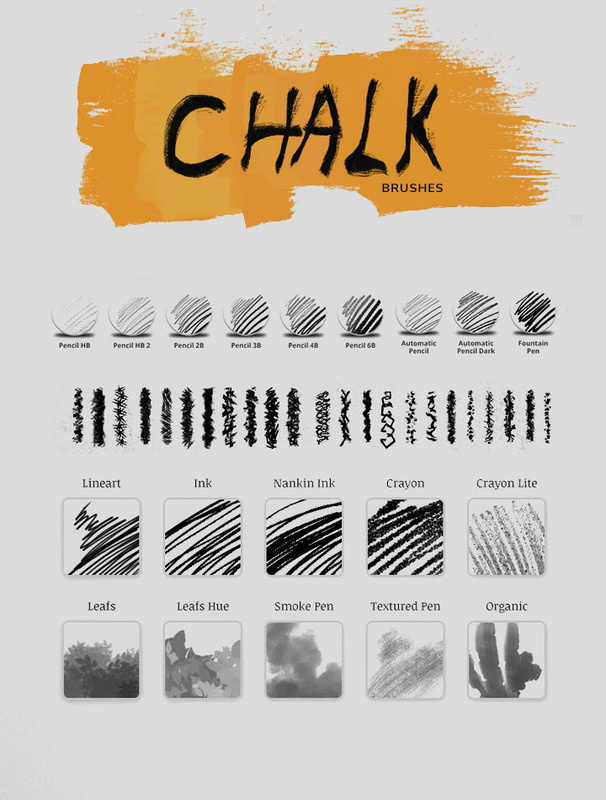 Also get unlimited color variations while drawing with these chalk brushes, as there are no color limitations. 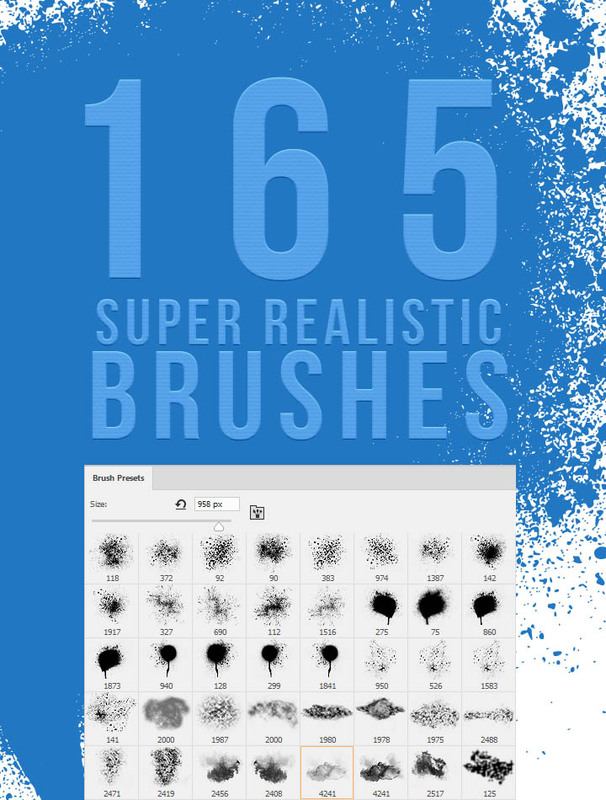 This brush set contains 158 brushes in total for free download. Use them in personal, educational and commercial projects; attribution is not necessary. Create stunning backgrounds, graffiti, textures by splashing paint, blood stains, ink marks, grungy smoke using these fantastic splatter brushes we made for Photoshop. These 65 high-quality brushes work great on Adobe Photoshop CS2 to the latest Photoshop CC 2018. Photoshop allows you to make use of many blending modes so you can creatively make use of different colors to achieve a simple monochrome effect or a colorful rainbow effect. 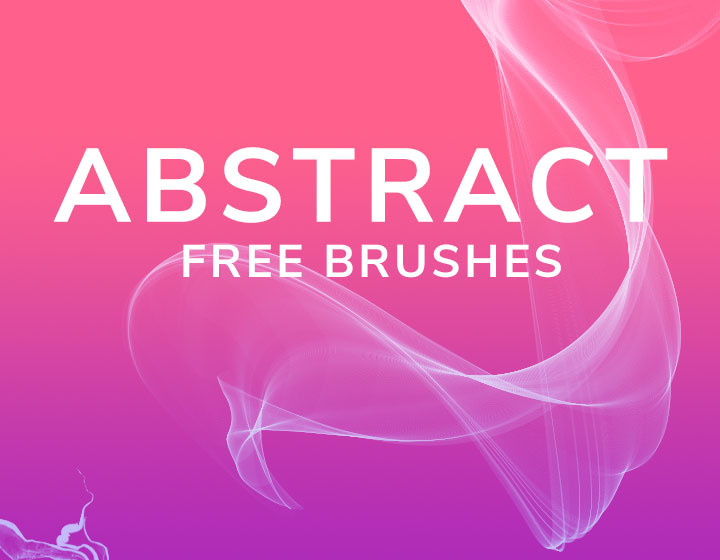 This set of 108 abstract brushes is for adding shapes like lines, swirls, trails, waves on any layer. Combine these with Photoshop blending modes for getting additional effects like high contrast, inverted colors, a screen overlay, etc. The main use, however, is to speed up your digital artworks and creative painting projects. The waves and trails generated by these brushes will recreate a real-life cigarette smoke along with full-color control in Photoshop. Here are 10 Photoshop .abr brushes and nine high-resolution background textures for free download so you can do that with ease. 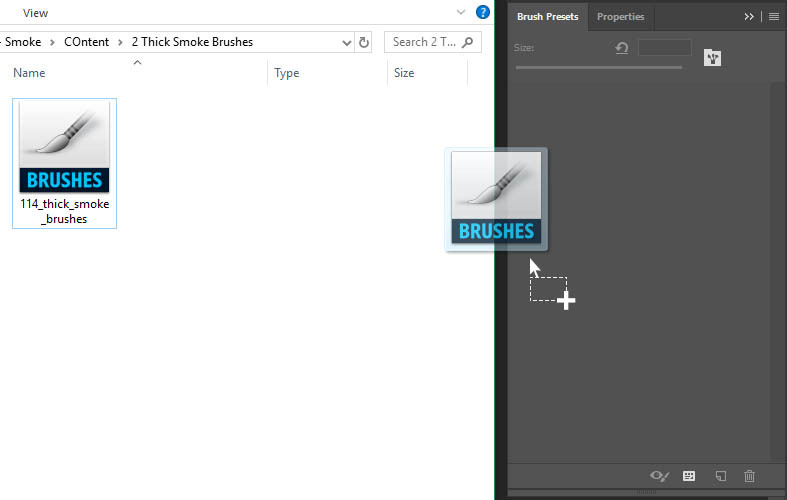 This time we handcrafted our brush set that will help you draw a real smoke effect on your canvas. The brushes are created with the simple purpose to have a seamless blending of brush strokes for painting and hand drawing designs. 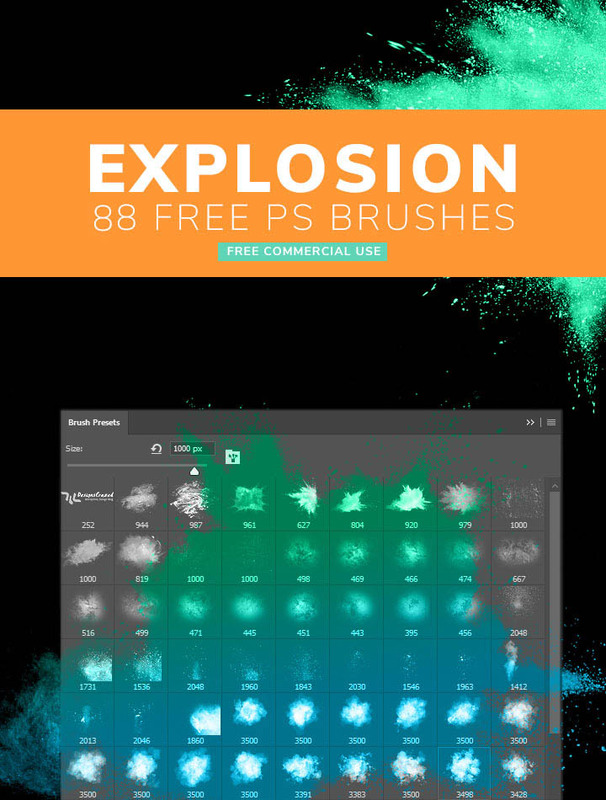 This set contains 165 brushes for creating effects like smoke, splatter, explosions, charcoal, abstract, mist, etc. The brushes are free for use in your commercial projects. Installing brushes is a breeze, but before that, you must learn how to view the brush panel tool. Select a brush from “Brush Presets” panel and click anywhere on the canvas to apply it. Use these keyboard shortcuts [ to decrease & ] to increase the brush size. Quite handy shortcuts. How to install brushes in Photoshop? So you are a newbie and like to play around with brushes in Photoshop? Here is the good news. It is easy to install or import brushes in Photoshop, and there are three ways to do it. Double click the brush file(ABR format) you downloaded, Photoshop will load, so will the brushes. 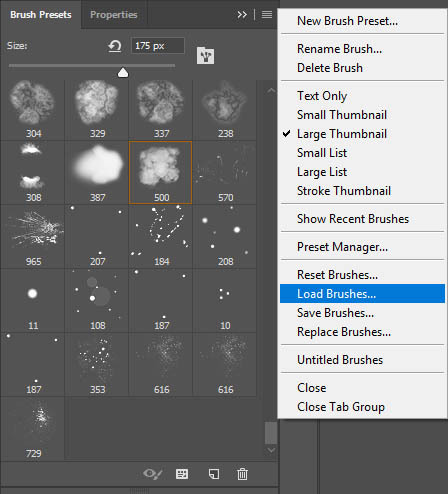 Load Brushes using Brush Presets Panel. This is the standard method recommended by Photoshop. Drag and Drop the brush file(ABR) into the Brush Presets tool. That’s it, the three methods for installing brushes. We wish you Good luck. Did you like this list of fantastic smoke brushes? Share your comments if you appreciate these free photoshop brushes.